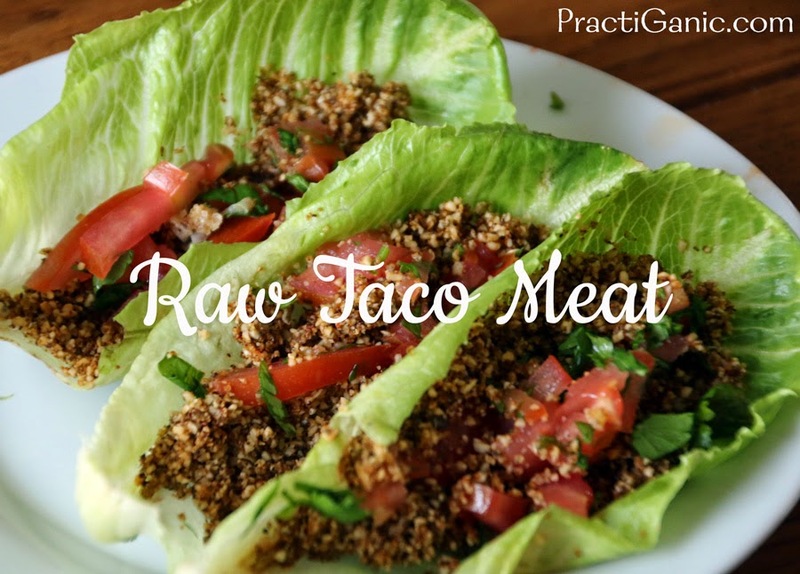 If you are looking for a quick and easy dinner, raw tacos are the way to go. Don't let 'raw' food scare you -- these are delicious. Use this 'meat' to make lettuce wrap tacos or add some to your taco salad or nachos. The options are endless. Let's not forget how beneficial these are. Pumpkin seeds are super duper great for you. They are loaded with protein yes, but there is so much more. 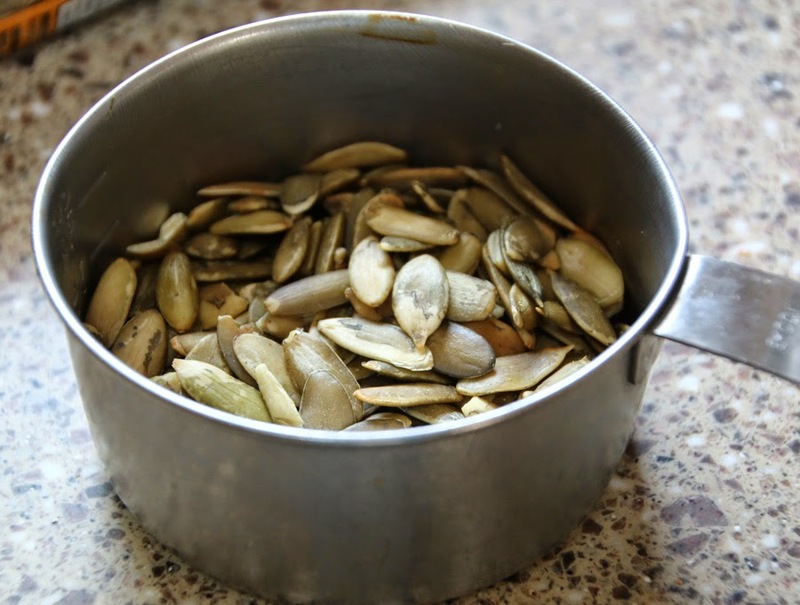 Pumpkin seeds are a great source of zinc which helps immunity as well as eye and skin health. If you pair them with a carb like a piece of fruit can help with your melatonin and serotonin which helps provide you with a great night sleep so make sure to include this as a dinner plan. And eating them raw provides you with a lot of omega-3s! Add 2 T of nutritional yeast for a cheesy taco meat! 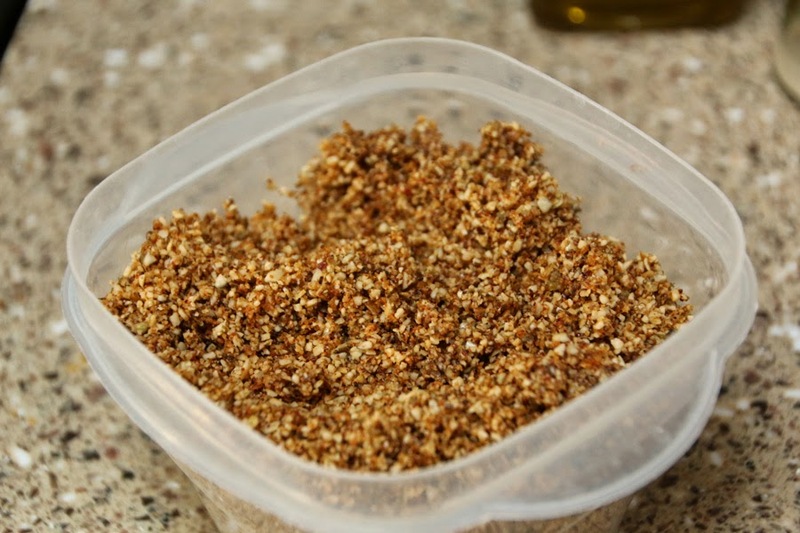 Put all ingredients into your food processor and mix. Add a little more Mrs. Braggs until it becomes a consistency that it sticks together when you put it between your fingers. I like serving this best with a romaine leaf and a little pico de gallo or guacamole for a great taco. Paul likes adding raw taco meat to his salads.